The Conor McGregor vs Khabib weigh-in at the T-Mobile Arena in Las Vegas has been set for October 5th as the UFC Lightweight champion Nurmagomedov prepares to defend his title against Irishman. But will the Russian have trouble cutting his weight again? Some speculated that ‘The Notorious’ Conor McGregor had purposefully orchestrated this super fight at such a short notice given Khabib’s infamously difficult history in cutting down to make his weight class. Perhaps most tellingly, the fight will take place only two months after it was officially announced. Unlike previous bouts involving McGregor, there was no world tour and the first promotion was a relatively low key event. 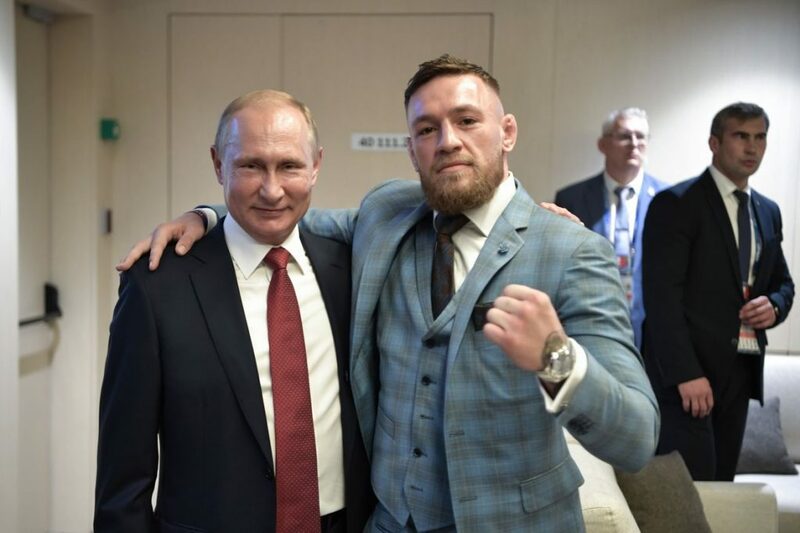 You might argue that McGregor sees no point in playing mind-games with a guy like Khabib who seems unflappable but others have suggested that it’s all part of a grand scheme of plans masterminded by Mystic Mac and his team. One thing that we do know about Khabib that he does struggle to make 155 lbs sometimes. Conor might be banking on the fact that if he can turn this around quite quickly, he might force Khabib to cut weight quicker and tire quicker in the fight. Check out our Khabib Nurmagomedov v Conor McGregor betting market including all the odds. The official pre-fight weigh-in on Saturday is set to take place at 1:00 am British Summer Time and all eyes will be fixated on whether Khabib ‘The Eagle’ can shed the appropriate weight to make it into the Octogan. Ahead of the Conor McGregor vs Khabib weigh-in, Nurmagomedov claimed that he was doing well at 166lbs – meaning he has to cut 11lbs in order to make the weight class at 155lbs. The undefeated UFC champion – who has never lost a round in his career – has had a long and turmoulous history with weight cuts, most recently suffering a mishap at UFC 209 earlier this year. Khabib was due to fight Tony Ferguson but never made it to the scales. The Dagestan-native was pulled just hours before the bout and rushed to hospital due to complications with his weight-cut. Nurmagomedov had to receive IV drips a method of therapy used for fluid replacement and electortye imbalances. IV drips are illegal under UFC rules although exemptions were made for Khabib after his no-show. Back in 2013, Khabib completely missed his weight for his fight against Abel Trujillo. Weighing in at 158.5 lbs, he was 2.5 lbs over the upper lightweight mark and opted to take a penalty punishment rather than cut the extra mass within the allotted two hours. Consequently, The Eagle was forced to concede 20% of his purse to his opponent and fight a catch-weight bout with Trujillo. McGregor will be aware of the fact that Khabib has missed a total of four UFC fights due to injury or illness ahead of the Conor McGregor vs Khabib weigh-in. “Conor knows what he’s doing,” says Nick Peet from the BBC MMA show. “Everything is thought out. He’s a very intelligent man. He gets credit for what he does inside the octagon, but outside of it as well he’s shrewd as anything. Read our UFC vs Boxing betting guide to understand the difference when betting on the two combat sports. Conor McGregor vs Khabib weigh-in: How will it effect the odds? The William Hill traders currently have Nurmagomedov priced up as the betting favourite for this bout with his odds wagering at a 8/13 pick whilst McGregor is betting at a 13/10 tip. 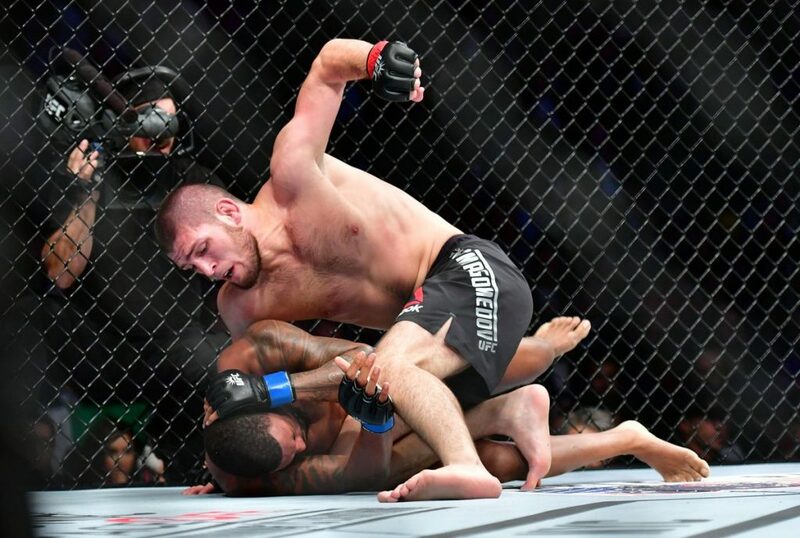 While that might be surprising to casual UFC viewers and any of the millions of McGregor fans across the world, the traders clearly fancy Khabib and his record breaking undefeated streak. Even if the Russian has his weight-cutting issues, it’s going to take something drastic when they hit the scales for the odds to shift either side. McGregor climbing up from featherweight should not be an issue for the Irishmen with a lighter poundage allowing him to be more nimble, agile and less likely to tire as the rounds progress. Mystic Mac has had conditioning issues of his own, notably during his loss to Nate Diaz when he piled on mass too quickly and crashed in the second round. Fighters that come in heavy tend to favour power and aggression, vying for a early knock-out rather than playing the long game in the Octagan where six rounds can long and grueling.